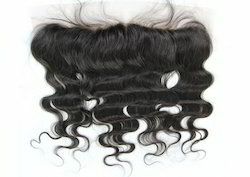 Front lace wigs have a lace mesh at the front. This allows the user to spot a wig that has a natural looking hair line. 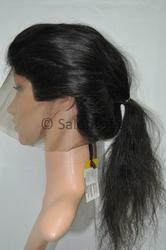 This could be useful if you want to partially cover a part of your hair.